Sigtax (SIG Fiduciaire) allows you to choose from a wide range of possibilities that are often focused on a preliminary and fundamental question that most entrepreneurs interested incorporating in Switzerland should ask themselves. After analyzing the map of Europe and if necessary the world, you can easily realize that Switzerland represents a unique case in the world, where the efficiency of services, the proximity between important locations, the infrastructure, the quality of life and the favorable tax system are all part of what makes Switzerland the ideal location for all kinds of business activities. One of the possibilities is to set up a company and have a residence in Switzerland in order to carry out a profitable business. Another option is to transfer a part of your business activities through a Swiss-based company with securities and real estate, bank accounts, and more, both in Switzerland and abroad. With an extensive experience working with clients from several industries and a wide network of professionals from various fields, Sigtax is the best option to incorporate in Switzerland and for other related services to optimize your business activity. Swiss companies can be set up to conduct trading, real estate investment, to be used as holding companies, for management and advisory services, financial and commercial transactions and all sorts of other activities under Swiss law. Statutes define in detail the business purpose, the social capital and the ways in which the company carries out its activity. It’s worth mentioning that for corporations, most members of the Administrative Council must be Swiss resident. Alternatively, European citizens with stable residence in Switzerland are allowed. For this reason, foreign clients generally entrust Sigtax with the task of representing them on the board of directors. As for the GmbH, it’s enough for one of the directors to be resident in Switzerland, even as a foreign citizen. Sigtax provides customer care even in this regard by finding the appropriate person to manage the company, guaranteeing the actual owner of the company control. All entrepreneurs agree with the importance of predictability of costs in creating and developing a business. 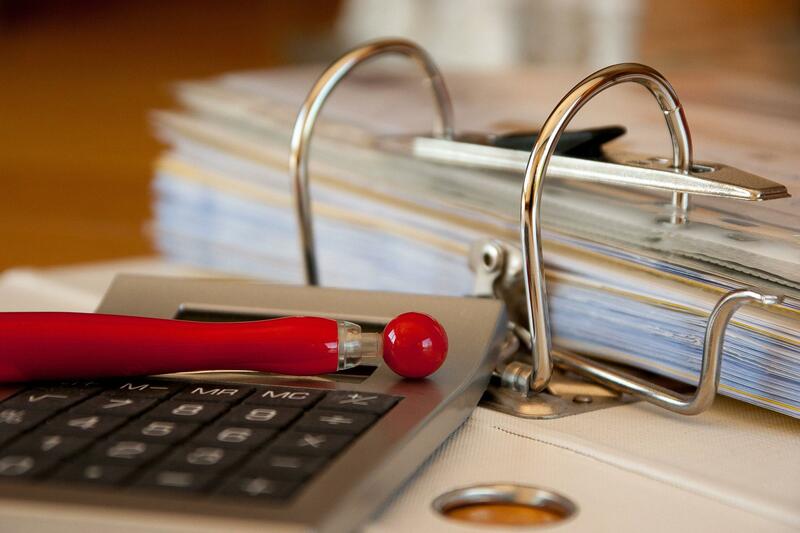 Through effective tax planning, Sigtax can optimize and predict the level of tax expenditures. In our work, based on the Swiss specific fiscal system, correlated with the international agreements and conventions concluded between states and with the European directives in force, we can identify the optimal solutions for structuring your business so that the total tax burden is reduced, within the limits of compliance with all legal provisions in all countries involved. Corporate administration and secretarial services are essential for day-to-day activities within any type of company. Sigtax provides a wide range of services to ensure that the company is compliant with all relevant statutory obligations in Switzerland. The services include the organizing shareholder meetings, preparing the company’s documents, maintaining the company’s records, providing a contact point for local authorities, business partners and clients, assistance for obtaining licenses, permits and other types of documents necessary for the company’s activities and everything else is needed for daily business operations. When you decide to acquire the services of a firm specialized in accounting and audits, you need to consider what range of services it offers, because it’s necessary to meet the requirements specific for the Swiss legislation. For example, certain Swiss companies must perform annual audits, conducted by a certified and independent auditor. Sigtax is able to handle all the accounting and audit operations for companies from various industries. If you decide to incorporate in Switzerland, Sigtax can also provide assistance in various matters, such as obtaining work permits for employees, providing office space, opening bank accounts with a Swiss bank and much more.